An 18-year-old man has been shot in both legs in the Twinbrook area on Wednesday night. The teenager was shot in an alleyway at Glasvey Drive around 8.45pm. 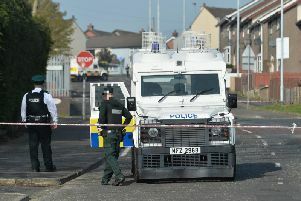 A PSNI spokesman said he was taken to hospital for treatment to his injuries which are not believed to be life threatening.